Ideally, every room in the house will have a lock on the door. Ensure your front door has a secure lock with a thumb turn lock. If a door is off its hinges or there are holes in the ceiling but you really like the rest of the property, make sure any verbal promises the landlord makes are written into the tenancy agreement. This way you can make sure the work is carried out for your arrival. Look out for broken guttering, cracked window panes and check the front door is in good condition. Are there enough radiators throughout the house? There should be one in every room. See Avoiding the Pitfalls for more information on what to look out for when trying to find your new home. 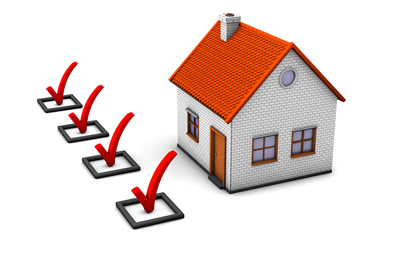 Download our house-hunting checklist (63kb PDF) to take with you when you’re house hunting.